Tell us the problem you’re looking to solve and we’ll present you with an option that meets your needs and fits your budget! 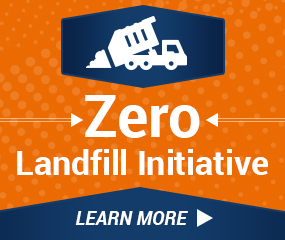 Looking for help meeting your zero landfill initiative? 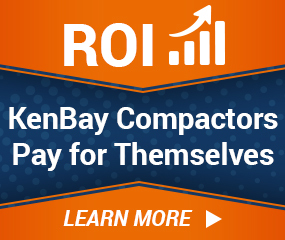 Want to place your compactor closest to the source for waste? Looking for assurance that your hazardous waste is compacted and transported cost effectively? 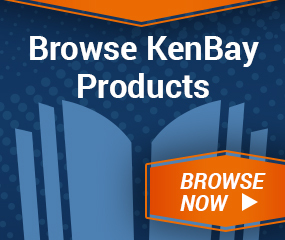 Want to save money by more efficiently managing your industrial waste? Want to protect your intellectual property by ensuring waste is tamper- resistant? Want to know about everything above and more?